Research has shown that rhymes are very effective for language acquisition. They make it easier for learners to remember the words, and they reinforce the vowel sounds in English. They also help English language learners with the challenging fact that in English different vowels can make the same vowel sound. 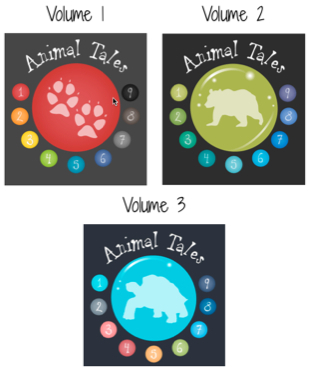 For example, two of the rhyming words in “The Bottlenose Dolphin” in Volume One of Animal Tales are the words “prey” and “day.” Using these programs will improve your listening comprehension, vocabulary, and pronunciation in English. This entry was posted on March 5, 2014 at 8:22 pm	and is filed under Partners, Products, pronunciation, TOEIC Tip, Uncategorized. 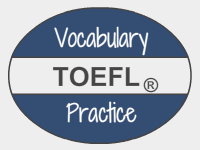 Tagged: accent reduction, AmEnglish.com, ELL, english language learners, listening comprehension, pronunciation in English, TOEFL, TOEFL Listening Practice, TOEFL Skill Builder, vocabulary. You can follow any responses to this entry through the RSS 2.0 feed. You can leave a response, or trackback from your own site.